Another trip. The dream is quite long in my head - To reach the Pacific Ocean from home. 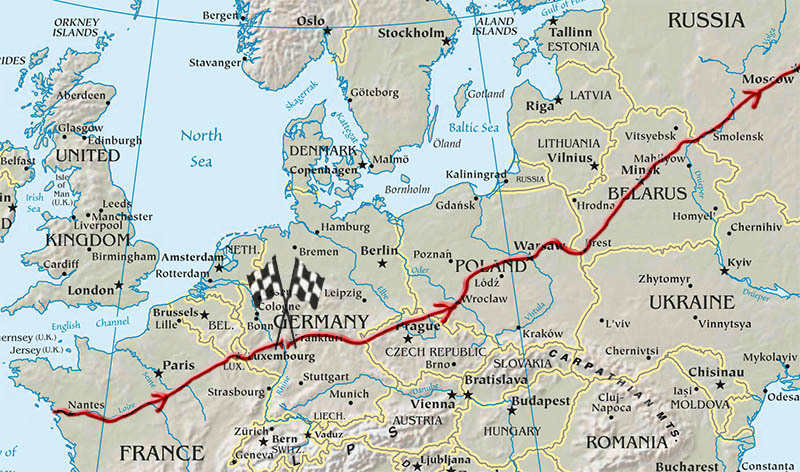 One year before the start, it was clear to me - I am going to do it: Cycle from Wiesbaden in Germany direction east till only the water separates me from the next continent. And so, I did it: At the 26th of March 2008, I rode the River Main to Bayreuth, pushed the bike into Czech Republic, Poland and Belarus, followed by Russia. Here stamina was the thing I needed. Then the mighty lake Baikal! 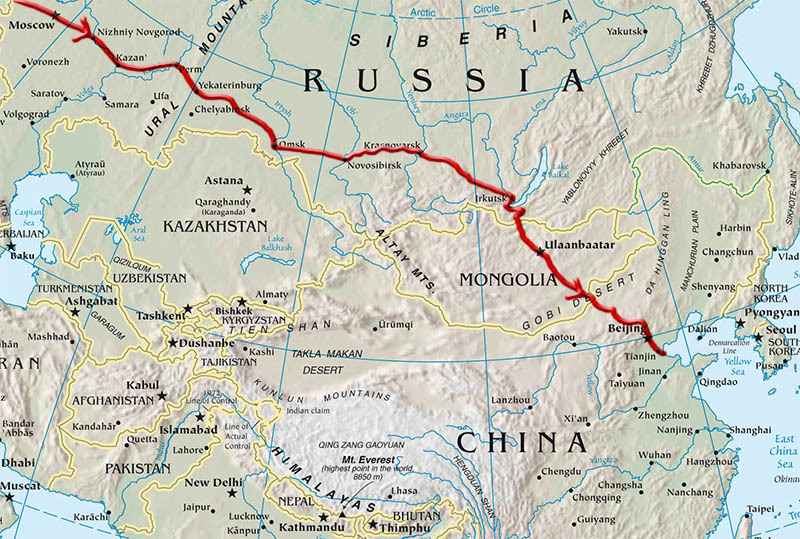 Further through Mongolia to China - Beijing. 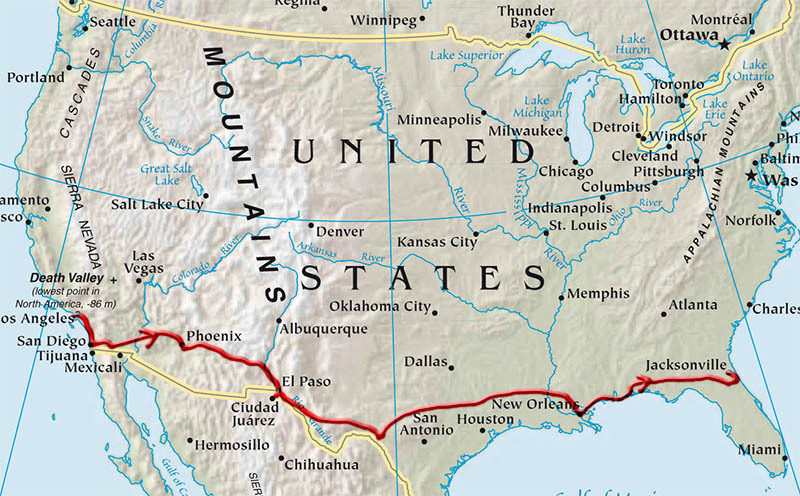 So, I continued my journey crossing the USA from Los Angeles, California to St. Augustine, Florida, from the Pacific to the Atlantic Ocean. Then, only a little bit of Europe was left: From the Brittany in France though Luxembourg, Belgium back home to Wiesbaden, Germany. At the 13th of December 2008, after 17.432 km, I pulled my bike on the stand in front of the same house, I left 263 days before.